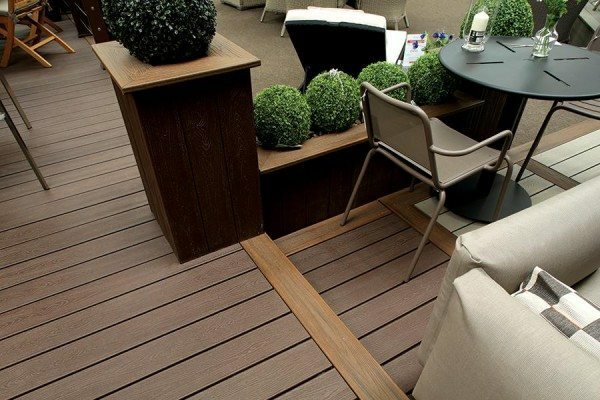 All of the Trex decking available at Arbordeck comes complete with a Trex limited warranty. This guarantees the product for 25 years if used in a residential area, and ten years in a commercial setting. 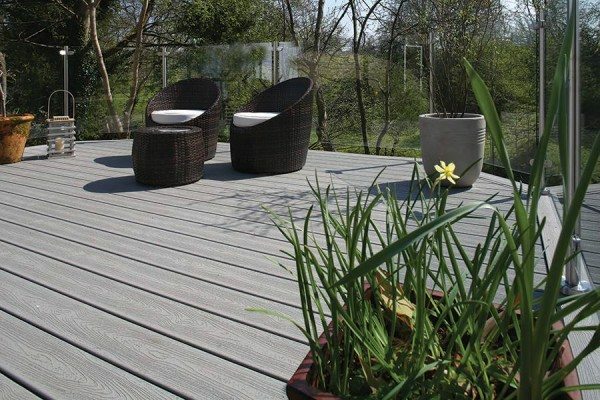 Whether you are using the decking in the outdoor space of your home, office, college or school grounds, you can buy with confidence. Thanks to superior manufacturing methods — including the use of shell technology — you can rely on your Trex Transcend decking to give an unparalleled level of performance. This includes avoiding signs of fading and staining. Find out more about Trex and the Trex warranty by calling 01469 532 300** or email us.